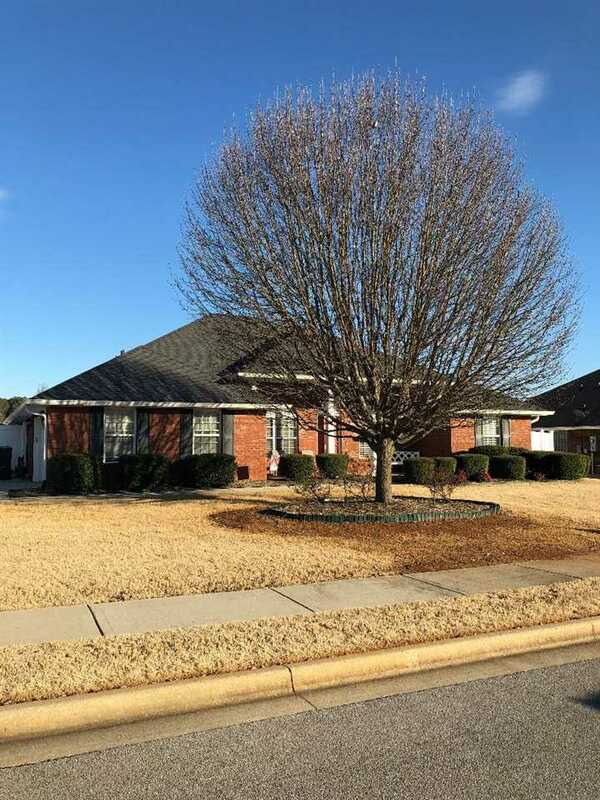 All brick home, 4 bedroom 2 bath open floor plan, formal dining room and large great room with wood burning fireplace, on a large corner lot. Beautiful front and back cover porches. Brand new white fence for back yard privacy. Come see this beauty it won't last long.